The Ithaca High School Class of 2001 initiated a fund to honor the memory of classmate Ian Alberta, who died tragically in 2006. 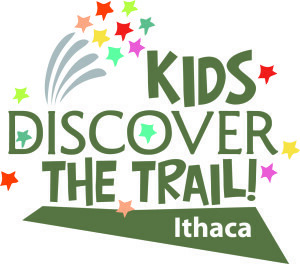 To honor and remember him, Ian Alberta’s friends and family made gifts and helped raise funds to establish an endowed award that would fund ICSD fifth-grade trips to the Cayuga Nature Center through the Kids Discover the Trail! program in his name in perpetuity. Ian spent many hours volunteering at the Cayuga Nature Center over the years. Ian was known for his generous nature, a tireless volunteer in and out of school, both at IHS and at Cornell University. Click here for more information about Kids Discover the Trail!